World Humanitarian Day, celebrated on August 19th, was started to commemorate those who died at the Canal Hotel Bombing in Iraq on August 19, 2003. It is an annual occasion for us to recognize the sacrifices made by humanitarian aid workers. Unfortunately, their challenges and sacrifices are not limited to the extreme risks they face in the pursuit of efforts to save lives. Over the past year, the NGO community, like many sectors, has begun to confront cultural and organizational structures that have contributed to sexual harassment and abuse within its ranks. It is unacceptable that those who at times risk everything for others should be afraid for their own safety among their peers. 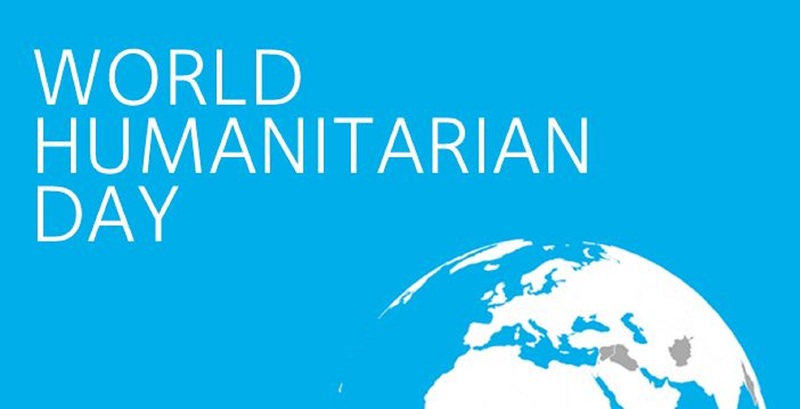 In the spirit of World Humanitarian Day, we must continue doing all we can to eliminate the chance that humanitarian aid workers, and other staff, may confront sexual harassment and abuse in our community. As media attention and news cycles move away from highlighting sexual harassment and abuse within institutions, it is essential for us, as an NGO community, to not let this moment of collective desire for change and reform, represented by leadership commitment and popular support, pass by. We need to have humility to listen and respect those with the greatest insight into our shortcomings, often due to their own personal experience. We need to build resilient internal systems that encourage cultural and organizational change and help address gaps in our policies and procedures. No one should be concerned that they have no safe place to go for help, nor should our organizations abet perpetrators. InterAction will continue to play a role in developing leadership, from executives to staff, and providing a forum for all to develop a common understanding of how to improve our community with an open tone. Communication with each other, within and between organizations, is essential to address this problem – one that our entire community shares and has responsibility for confronting together. Open and respectful dialogue will also help avoid a blame game that may otherwise hinder real change. If anyone thinks their organization is immune, this would be an unfortunate display of indifference to staff. The NGO community has a unique role to play in leading others towards change. Our missions and values tie us to a unique ethical role in civil society, so our practices must reflect that. If we don’t act now to better protect our staff, our impact will be increasingly limited and more important, staff will continue to be subject to unfair risk. We must foster a positive and non-threatening environment for all aid workers.